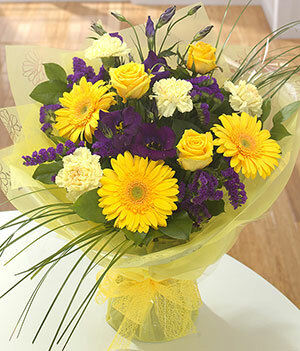 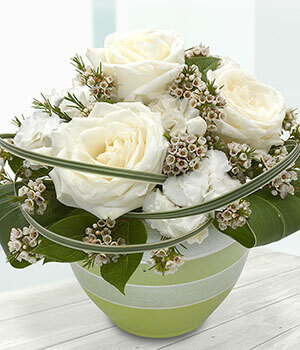 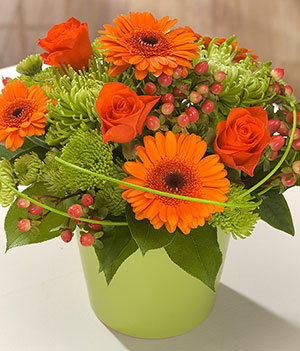 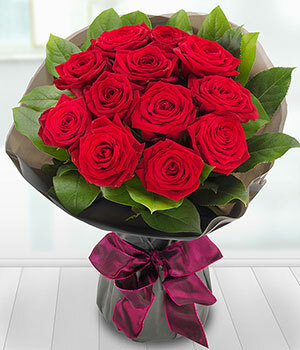 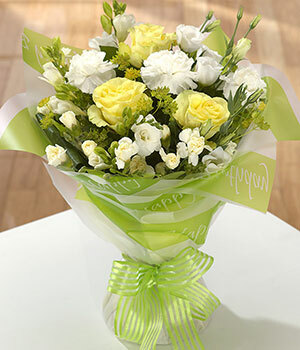 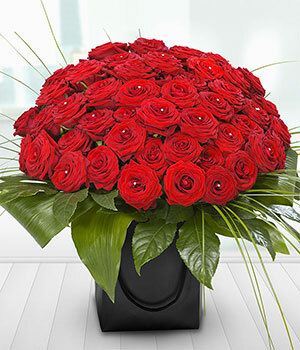 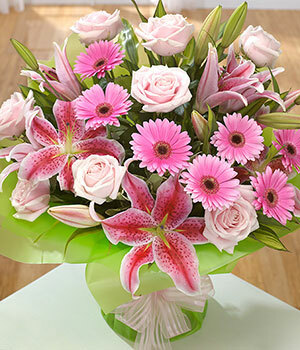 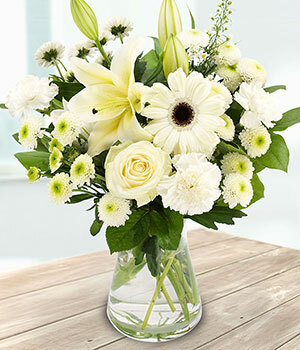 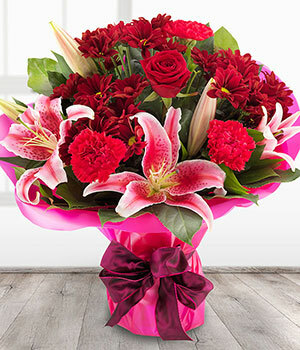 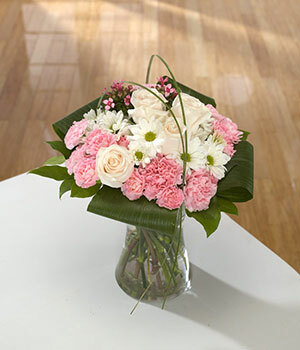 eFlorist Ltd is the trading name for the business formerly known as Teleflorist. 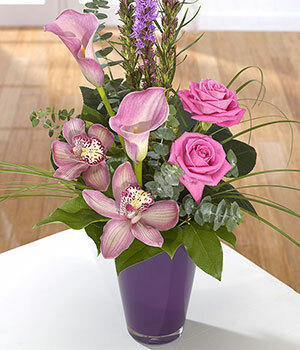 Teleflorist was been in the flower retail sector since 1947, beening a highly regarded and successful flower retail business. 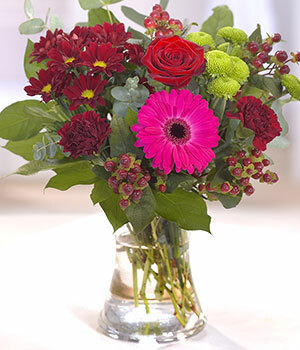 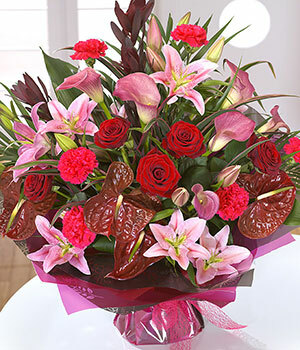 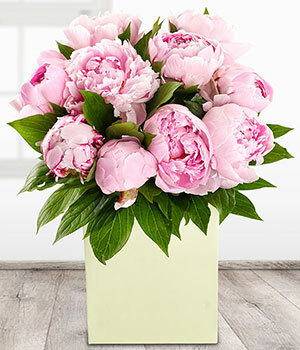 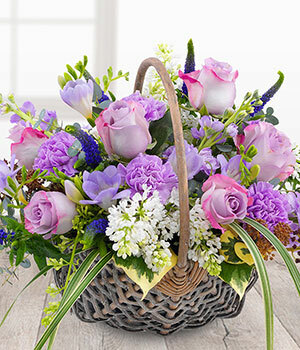 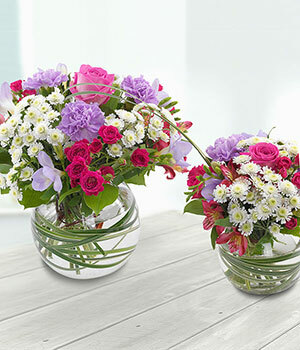 With in excess of 2000 florists in the UK and Ireland, eFlorist can deliver to almost any address in Ireland and the British Isles, as well as to over 140 countries throughout the world. 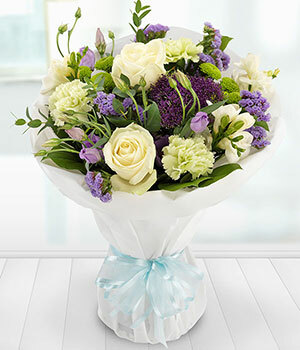 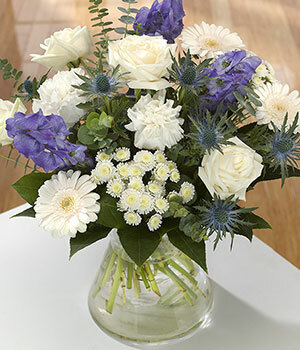 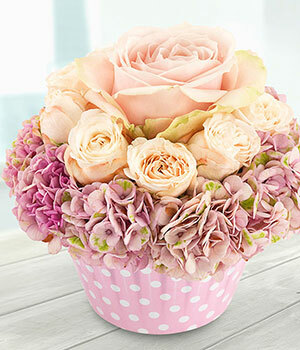 We currently have 143 products listed for eFlorist UK, that's 143 opportunities for you to save money!